Your Year End Donation Will Be Doubled! You Can Have TWICE the Impact! The bad news is that the results are in from Facebook's #GivingTuesday match, and although it was a great day of giving, none of the donations that Mission Guatemala received were matched. But wait...we've got good news too! Thanks to their generosity, you can help us build on the momentum that began on GivingTuesday and carry it right through to the end of the year! 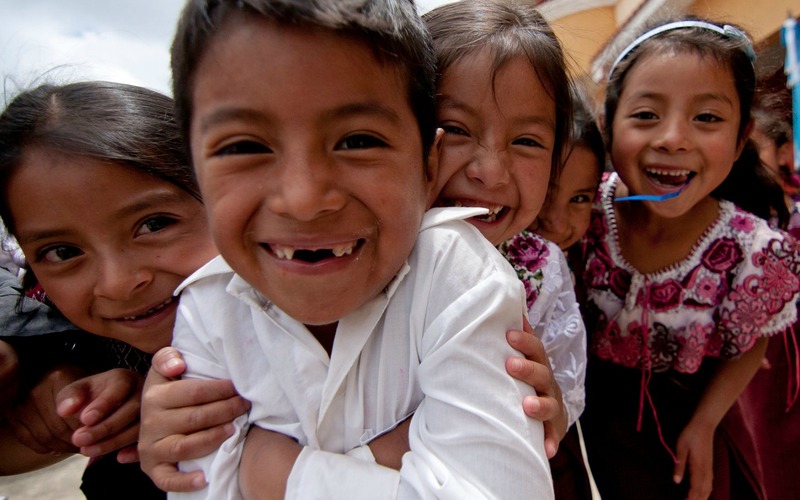 Please consider helping Mission Guatemala start the new year stronger than ever before! You can give via the "Donate" button on our Facebook page, online at missionguatemala.com/donate, or by mailing a check postmarked on or before Dec. 31st to the following address: P.O. Box 2157, New Albany, Indiana, 47151. On behalf of the entire Mission Guatemala team, and the families and children we love and serve each day in San Andrés Semetabaj, THANK YOU for your generosity!